Thwarted again by Naraku, Inuyasha, Kagome Higurashi, and their friends must continue their hunt for the few remaining Shikon Jewel shards, lest they fully form into a corrupted jewel at the hands of Naraku. But Naraku has plans of his own to acquire them, and will destroy anyone and anything standing in his way—even his own underlings. The persistent, unyielding danger posed by Naraku forces Sango and Miroku to decide what is most important to them—each other or their duty in battle. 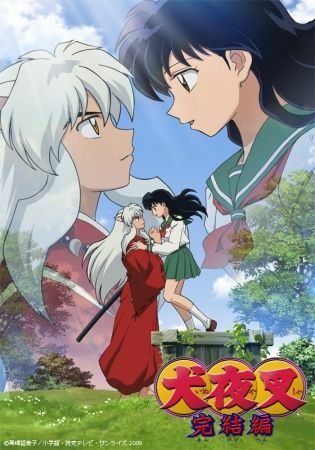 Meanwhile, Inuyasha must decide whether his heart lies with Kikyou or Kagome, before fate decides for him. Amid the race to find the shards, Inuyasha and his brother Sesshoumaru must also resolve their feud and cooperate for their final confrontation with Naraku, as it is a battle they must win in order to put a stop to his evil and cruelty once and for all.